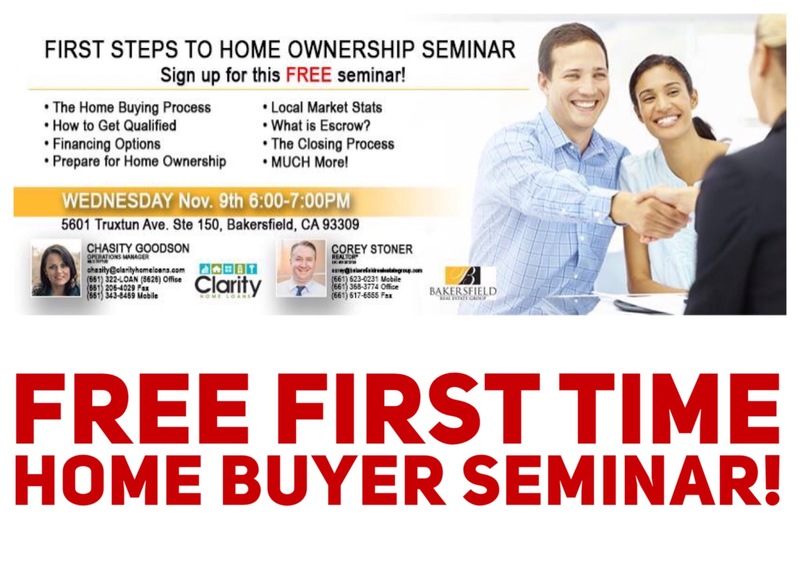 Attention future Home Buyers of Bakersfield! Mark your Calendar for our First Time Home Buyer Seminar! Even if you are not a First Time Home Buyer and just want to know how you can become a Home Owner we have the class for you! Corey Stoner, our Real Estate Specialist and Chasity Goodson our Guest Mortgage Specialist will be here walk you through the steps to Home Ownership and answer all of your Real Estate related questions! Call 661-623-0231 today to reserve your spot or Register HERE! Don't forget to also follow us on Social Media for more Great Home Buyer and Seller Tips! Another Great Read is the 3 Step Process to Buying a Home! 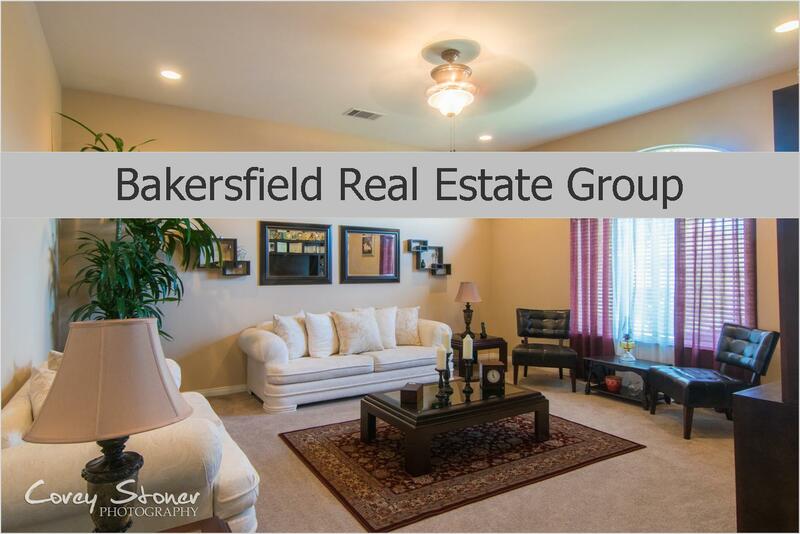 Bakersfield Real Estate Group - Founded by one of Bakersfield's lead Real Estate Brokers Linda Banales. With well over 23 years full time Real Estate experience!